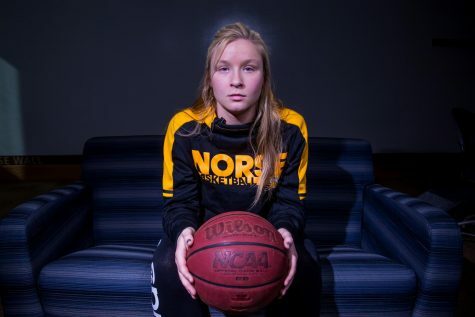 For years, NKU women’s basketball players experienced a culture of abuse fostered by its head coach that went unaddressed by administrators, according to allegations by former NKU players and their parents. 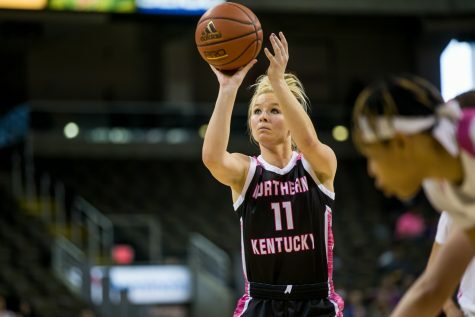 NKU women’s basketball team ended the home season with six game winning streak against Cleveland State Sunday afternoon with a score of 74-55. The Norse move to 8-8 in the conference and 9-17 on the season. Cleveland State Vikings fall to 10-18 on the season and 7-10 in the Horizon League. 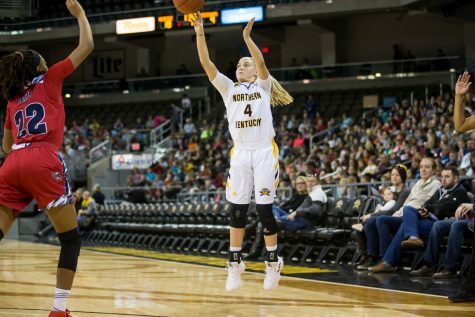 NKU women’s basketball knocks down the number two team in the Horizon League Friday night 62-65. The Black and Gold move 8-17 on the season and 7-8 in the conference, while the Penguins fall to 20-7 overall and 12-4 in the Horizon League. 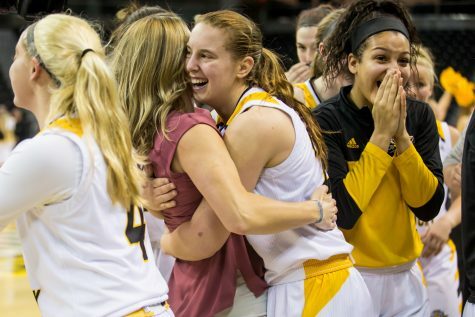 The Women’s basketball team wins the battle against Detroit Mercy 68-56. 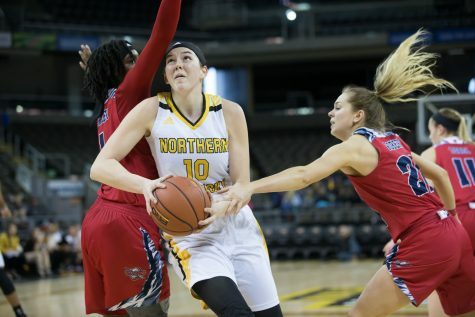 Now moving the Norse to 4-14 over the season and 3-5 in Horizon League play. Detroit Mercy falls to 3-16 in the season and 1-7 in conference play.